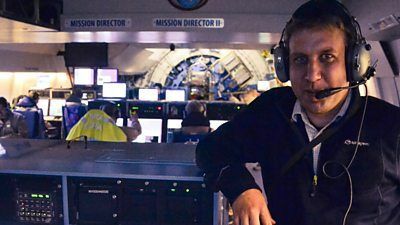 Chris Lintott visits an observatory aboard a jumbo jet, which carries an infra-red telescope able to observe space from the vantage point of 40,000 feet above sea level. Plus, a look at how planets form and why fewer newly formed stars are being recorded. 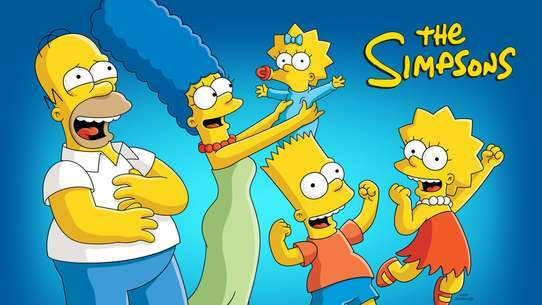 It is one of the most extraordinary space adventures in a generation - to land a spacecraft on a comet. 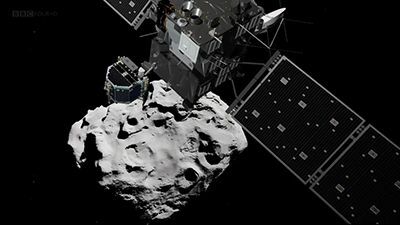 The European Space Agency's (ESA) Rosetta spacecraft has been hurtling through space for over 10 years, tracking down a comet called 67P/Churyumov-Gerasimenko. Now it is about to do something that has never been attempted before and land a spacecraft on the comet's surface. This special episode of The Sky at Night puts the viewer right at the heart of the action, witnessing events as they happened from inside mission control. It reveals the latest images, explores the first groundbreaking science coming back from the comet and asks the astonishing questions that make this mission so captivating. Could Earth's water have come from comets? How do comets survive for so long? Could they have triggered the start of life on Earth? The journey has been fraught with risk and at every stage the comet seems to surprise, but if the mission succeeds it will be a momentous day in the history of space exploration. Black holes are the beating heart of galaxies. It seems that they are pivotal in their evolution, but they also have a destructive side. A dust cloud more massive than the size of the Earth is on a doomed course, as it careers towards the black hole at the centre of our galaxy. 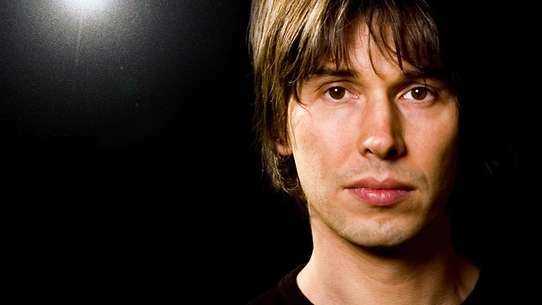 Chris Lintott talks to the Astronomer Royal about this cataclysmic encounter. Patrick Moore and Dr Garry Hunt discuss the American probe Pioneer II's attempt at surveying Saturn and its rings from close range. Patrick Moore takes a look at the close up pictures of Mars taken by the American Mars probe, Mariner 6. A look at how amateur astronomers can help in the quest for knowledge of the cosmos. Up and down the country amateur astronomers are out in their back-garden observatories looking at stars, galaxies and nebulae. The team visits some astronomers on their own turf, to find out what keeps them up late at night. For 25 years the Hubble Space Telescope has been showing us the cosmos as we've never seen it before. The team reveals the 'top five' greatest images Hubble has produced, images that have astounded us, transforming our understanding of the universe and our place in it. Astronomers have been fascinated by the idea of the Star of Bethlehem for centuries. Did it exist? And if so, what was it? 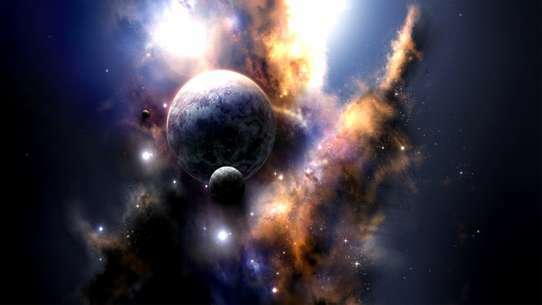 The list of candidates includes some of the most exciting objects in the night sky - supernovae, comets, meteors and unusual alignments of the giant planets. 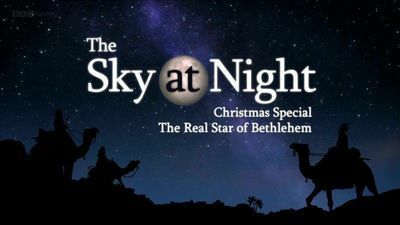 In this surprising and entertaining Christmas special the Sky at Night team go in search of the potential causes of the Star of Bethlehem. 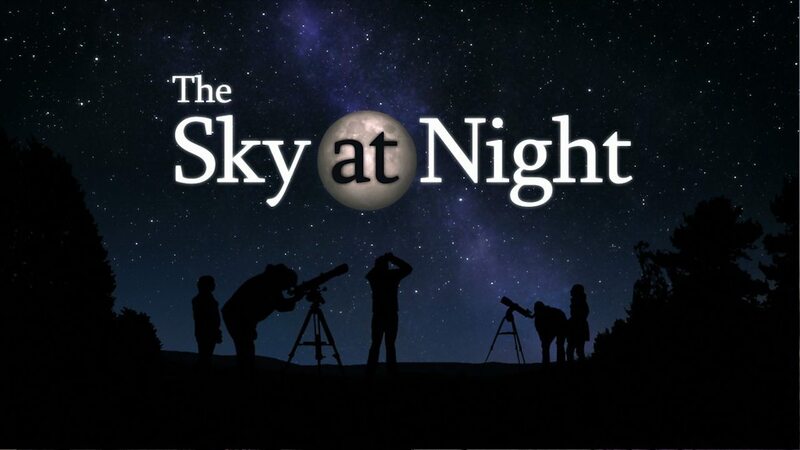 The team explore the possibilities, investigating the nature of the phenomena and digging through the historical records including Babylonian clay tablets and ancient Chinese manuscripts, to reconstruct events in the night sky 2,000 years ago. Maggie Aderin-Pocock goes hunting for supernovae using the most powerful laser in Britain, and discovers that these mighty explosions caused by the death of stars can shine brighter than the moon in our sky. Chris Lintott reconstructs the night sky over Jerusalem at the time of Jesus's birth, discovering a once-in-a-millennium conjunction of Saturn and Jupiter that was first suggested as a cause of the star by the great astronomer Johannes Kepler in 1604. 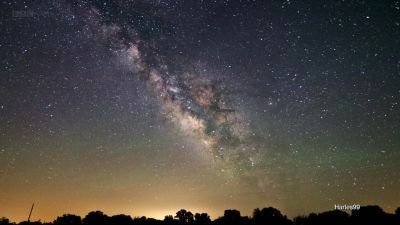 Armed with his telescope, Pete Lawrence searches out the features of the night sky we can observe today that may provide clues to the origin of the Star of Bethlehem. Professor Alan Fitzsimmons explains why the sudden appearance of a comet in the night sky has always been seen as an omen of great events on Earth. Dallas Campbell goes in search of the historical and archaeological records that can shed light on the identity of the star. Finding Babylonian tablets in the vaults of the British Museum and ancient Chinese texts that record all the unusual events in the night sky 2,000 years ago, including a bright new star that appeared for 70 days in the year 5BC. Mars captures the imagination like no other planet and currently our nearest neighbour is at its brightest for several years, so it's a perfect opportunity to explore a planet that is tantalisingly similar to our own. And in the past it may have been even more like Earth, an inviting and habitable place, a perfect environment for life to flourish. 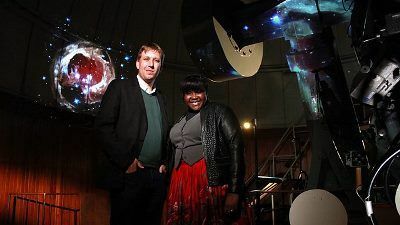 Geologist Iain Stewart investigates how we can read the story of Mars's extraordinary past from its rocks, Maggie Aderin-Pocock comes face to face with the latest Mars rover and Chris Lintott meets the man behind the discovery which the whole history of the universe now rests upon. British astronaut Piers Sellers on orbiting the Earth and the future of the manned space programme; NASA's upcoming Hubble rescue mission. Patrick looks at the summer constellation Scorpius, and the black hole lurking at the centre of the Galaxy. In his garden, Patrick Moore is joined by Dr Brian May and Jon Culshaw to watch the cosmic firework display known as the Perseid meteor shower. 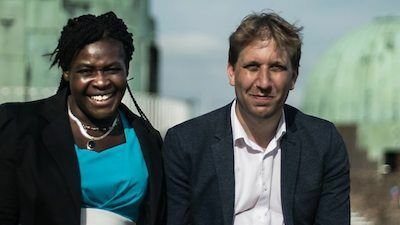 Dr Chris Lintott finds out how British technology is leading the way in satellite science, while Sir Patrick Moore investigates the threat from space debris that astronauts face in space. The great winter constellation of Orion is easily visible, with its ruby red star Betelgeuse and distinctive shape. It is also home to the Orion nebula, our nearest stellar nursery, where thousands of stars are being born. 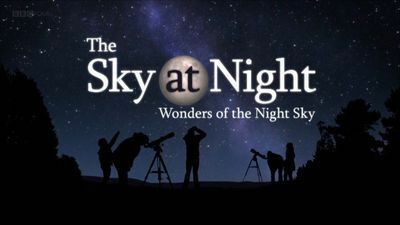 Sir Patrick Moore and the Sky at Night team take us on a tour of this magnificent constellation and its jewels. In the atmosphere of Saturn there is a gigantic storm, which is bigger than Earth itself. This month Sir Patrick Moore looks at the ringed planet, which can be seen in our night sky now. 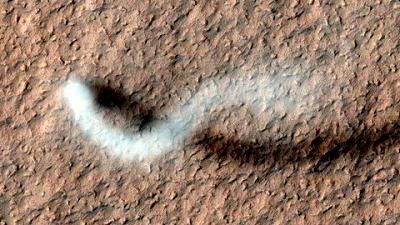 He talks to Paul Abel and Dr Chris North about these violent eruptions in the atmospheres of other worlds. And Jon Culshaw, Dr Lucie Green and Pete Lawrence travel to north Norway in search of the aurora borealis.